If a work-related injury or illness has left you unable to work, there’s a strong chance you have a workers’ compensation claim. 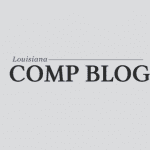 Under the Louisiana Workers’ Compensation Law, you may be entitled to receive medical benefits, income replacement, medical mileage reimbursement, and vocational rehabilitation support. After suffering an injury on the job, you won’t want to try to navigate your way through a complicated claims process. That’s our job! 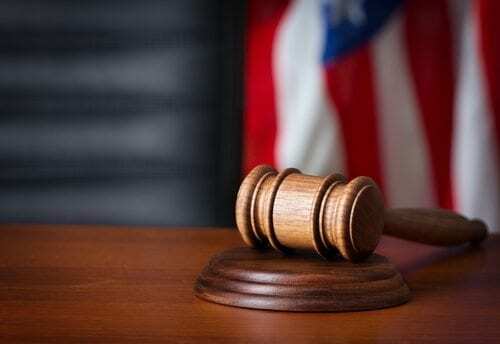 The skilled attorneys at the Wanko Law firm will make sure you meet the qualification requirements and properly fill out the paperwork so you can receive the maximum amount of compensation available to you. Seek medical attention immediately. You have the right to choose your own doctor; your employer’s insurer cannot force you to see a company doctor. Notify your employer of your workplace injury (verbally and in writing) as soon as possible following your accident. If you fail to inform your employer within 30 days of the accident, your claim may be considered invalid resulting in a denial of benefits. Obtain a copy of your accident report from your employer. This can serve as evidence that you were injured on the date you said you were. 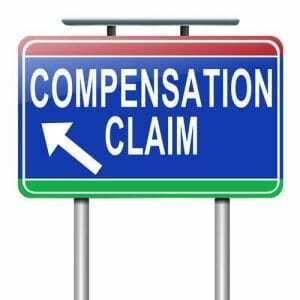 Once your claim is approved you will be contacted by your employer’s insurer and informed of your benefits. You should be provided with instructions on the best way to submit medical bills for payment. 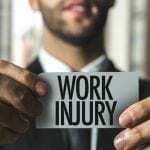 If your injury requires time off work, you should begin receiving checks within a few weeks of your claim approval, which will help offset your lost wages. 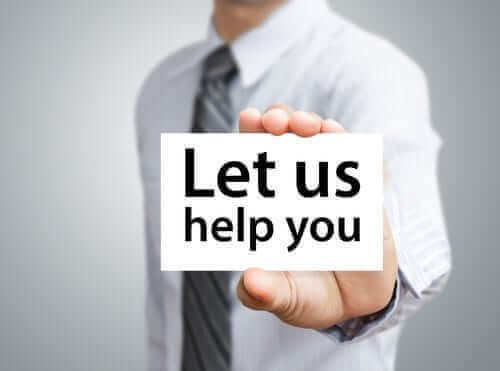 In the event that the insurance company disputes your claim, refuses to pay benefits or attempts to underpay what you are rightfully entitled to receive, we can help you file a contested appeal. 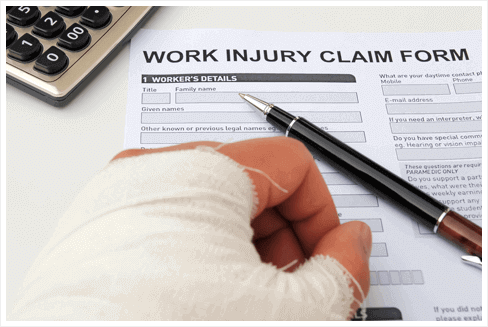 Have you been hurt on the job and need to file a claim for workers’ compensation benefits? The attorneys at Wanko Law Firm can help walk you through the process. 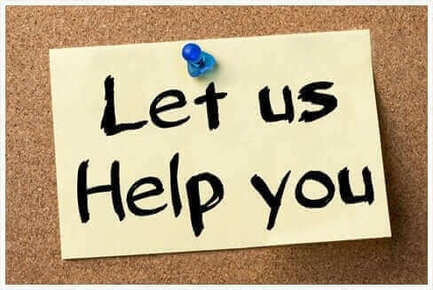 Give us a call today (985) 893-6530.